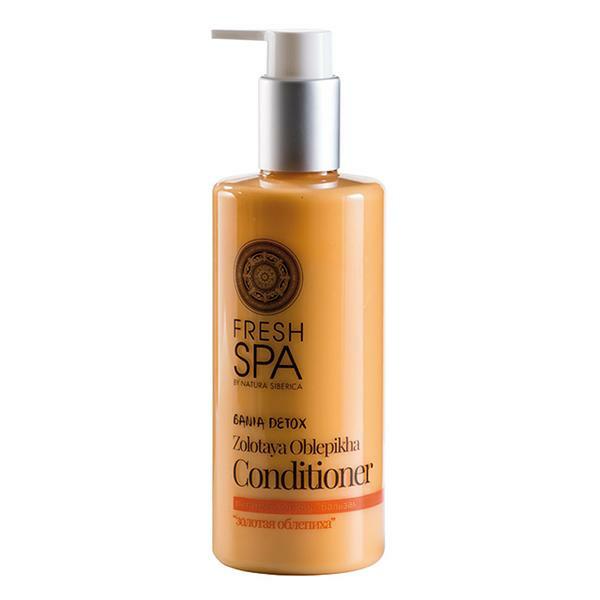 Nourishing Hair Bio Conditioner, enriched with organic extracts of wild Siberian herbs and plants, intensively moisturizes and nourishes hair from roots to tips. It helps effectively restore hair, make it stronger and more manageable. Organic Sea-Buckthorn oil is a great source of vitamins, amino acids and fatty acids Omega -3, 6, 7, 9, which intensively nourish and restore. White beeswax gives hair shine and protects it from environmental influences. Organic linseed oil deeply moisturizes and softens hair, makes it more manageable and prevents electrification.